What does a tattoo say about a person? 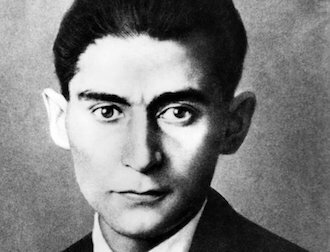 What if that tattoo is a portrait of Franz Kafka? What would Kafka think?